HomeGold IRA BlogGoldWhat is behind Apple’s affinity for gold? What is behind Apple’s affinity for gold? 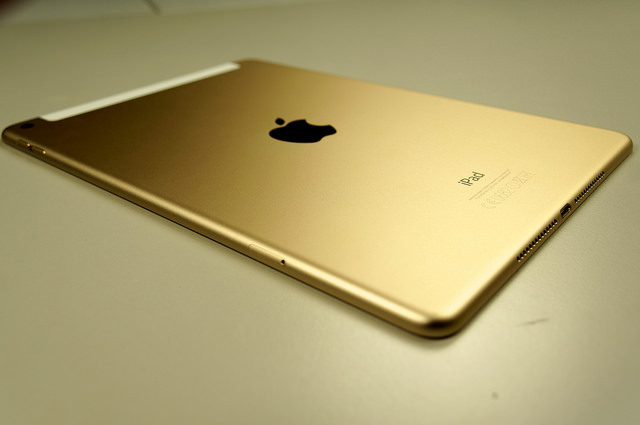 When it comes to the color and composition of its products, Apple has an affinity for gold. The company has released gold-colored iPhones, iPads, and MacBooks, and even produced a luxury Apple Watch containing 18-karat gold. What is behind this obsession? Many years have passed since the iMac was Apple’s flagship product, but the company’s use of color is still guided by market forces. The only difference this time, aside from mobile products dominating Apple’s sales, is that the target market is Asia, where the colors most popular with consumers are quite different, particularly when it comes to luxury items. What are those colors? Take a wild guess. That’s right: gold, black and silver — the new colors of the iPhone, the iPad and now the MacBook and Apple Watch. The company takes local consumer tastes into account when designing its products, said Apple CEO Tim Cook in a June 17 interview with the Chinese-language version of Bloomberg Businessweek. Apple releasing a gold-colored iPhone last year reflects the popularity of the color gold in China, he added. Greater China (China, Taiwan, and Hong Kong) is Apple’s second-largest market after the United States, and according to Bloomberg it accounted for 29% of Apple’s revenue in Q1 2015. The Apple Watch Edition sold out in China within an hour of its release. While you cannot add an Apple Watch Edition to your retirement account, American Bullion can help you add physical gold coins and bars. Call us at 1-800-326-9598 to learn how easy it is to open a Gold IRA or make a cash purchase for direct delivery.